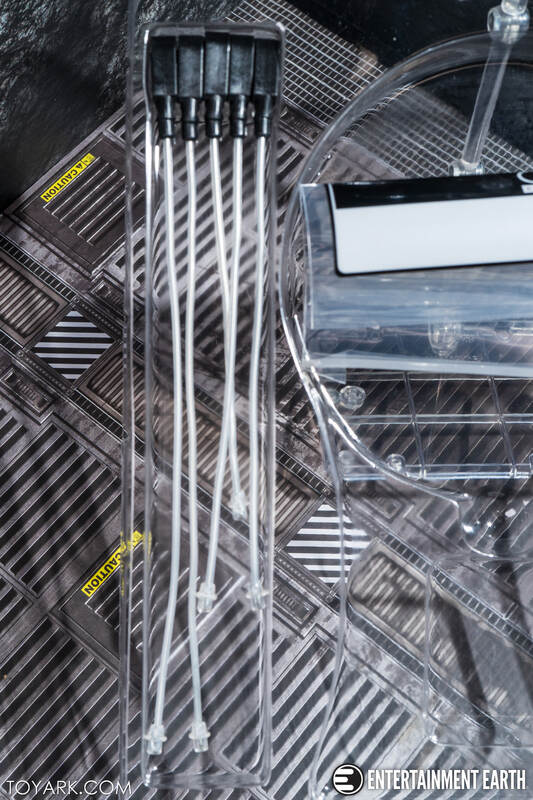 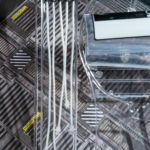 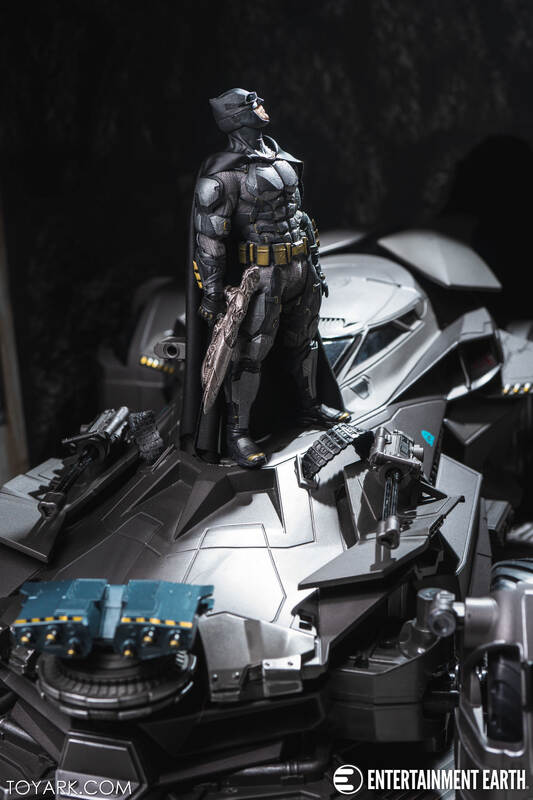 Also of note: Several backdrops featured are from Extreme Sets. 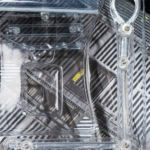 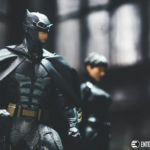 They have given us a coupon code for a discount on your orders. 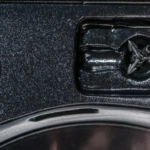 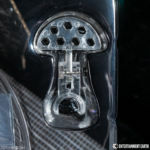 Enter code TOYARK at checkout and get 15% off your order! 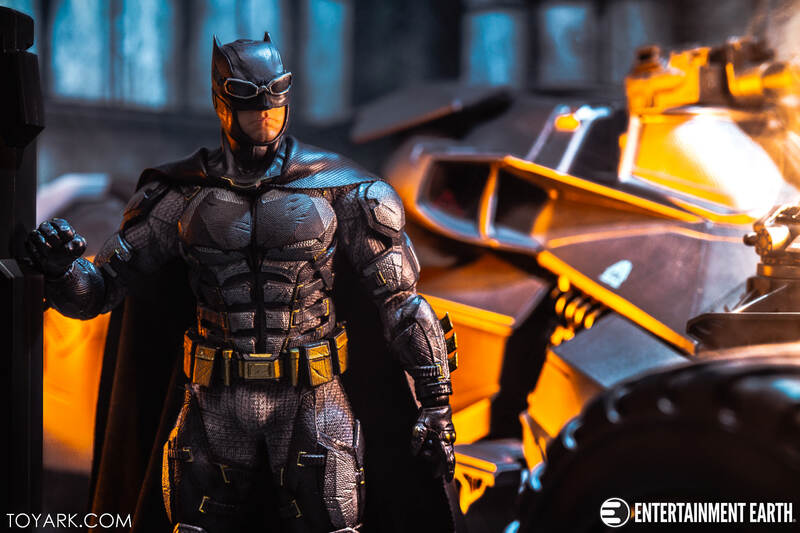 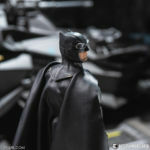 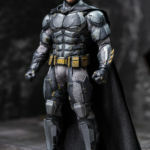 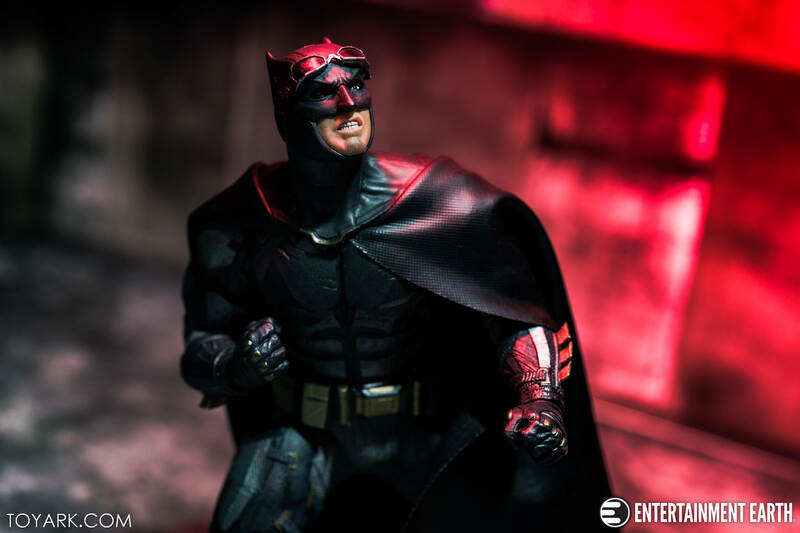 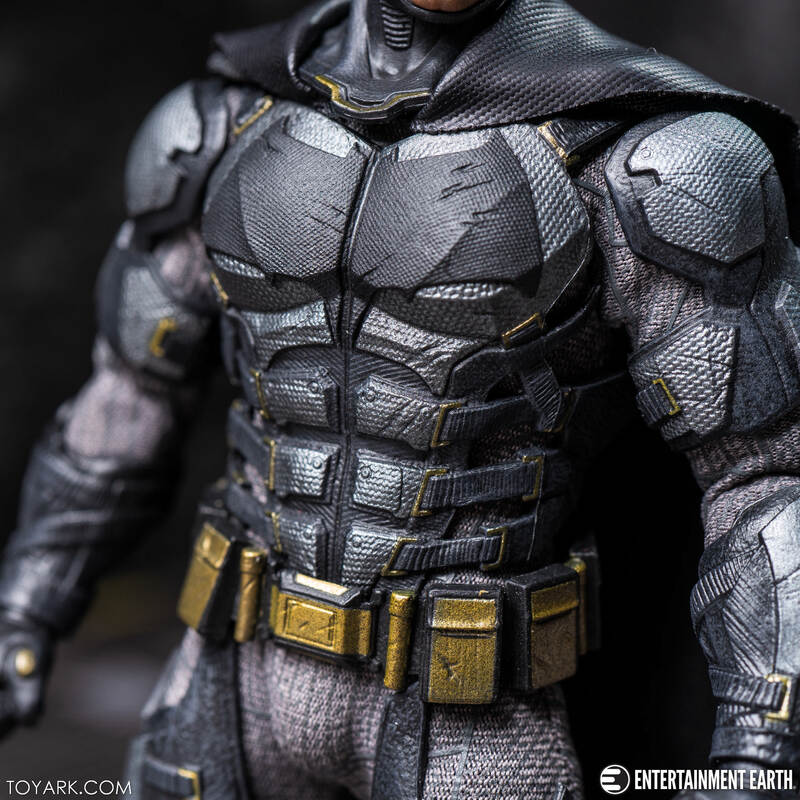 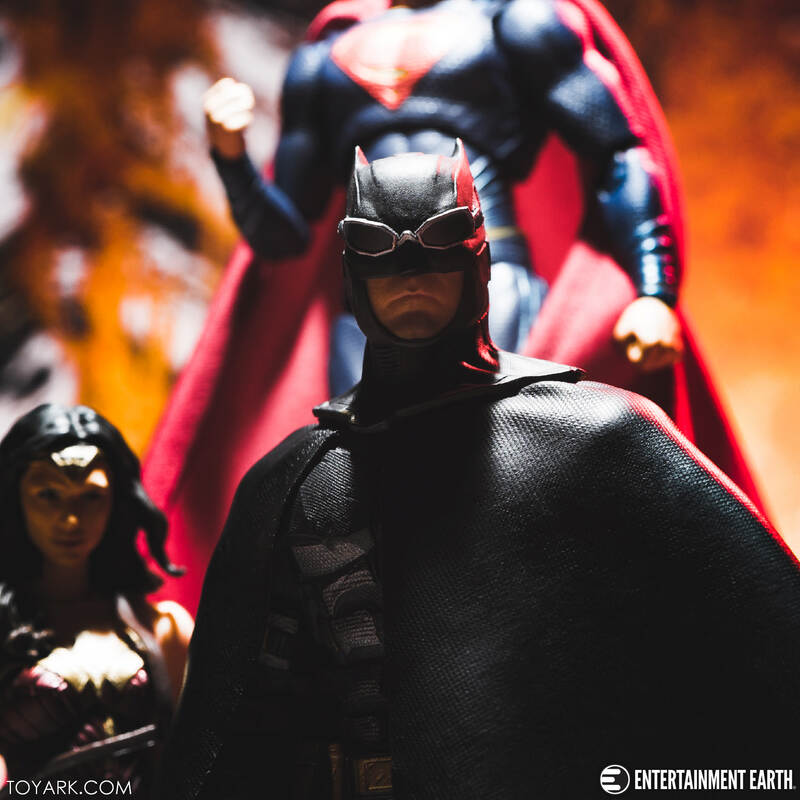 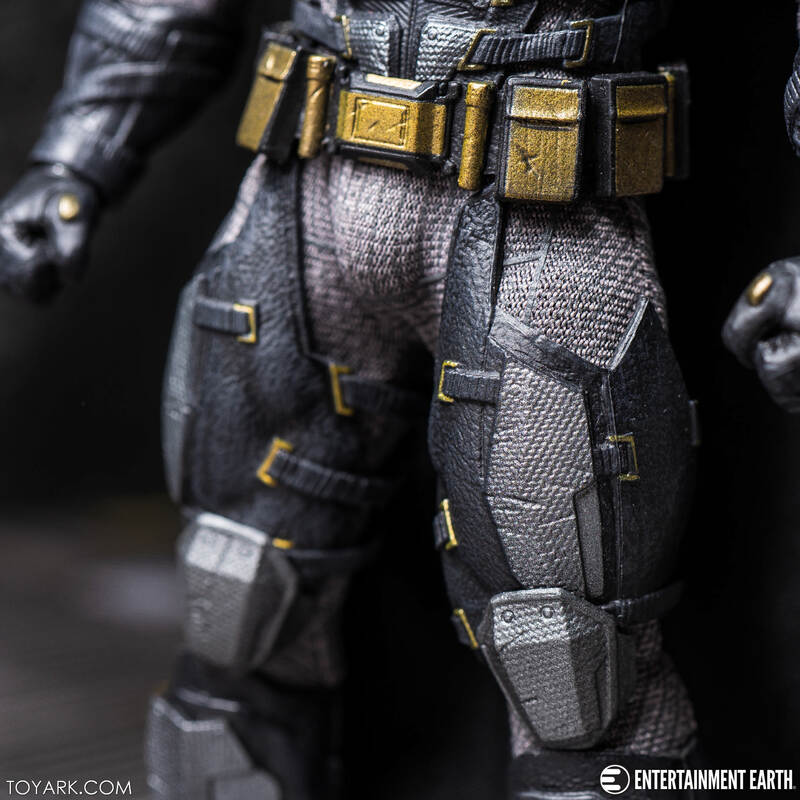 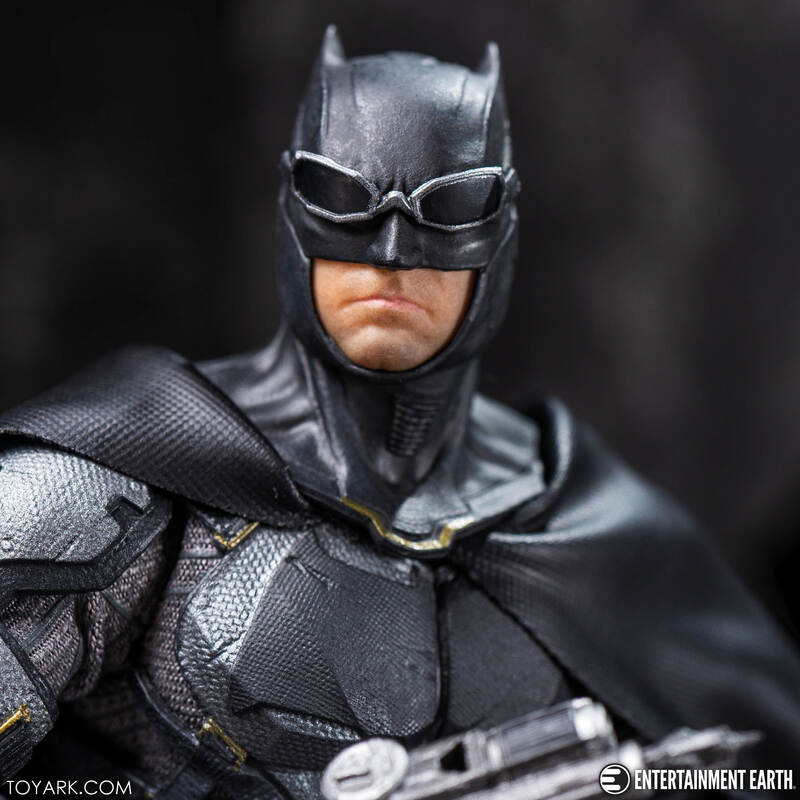 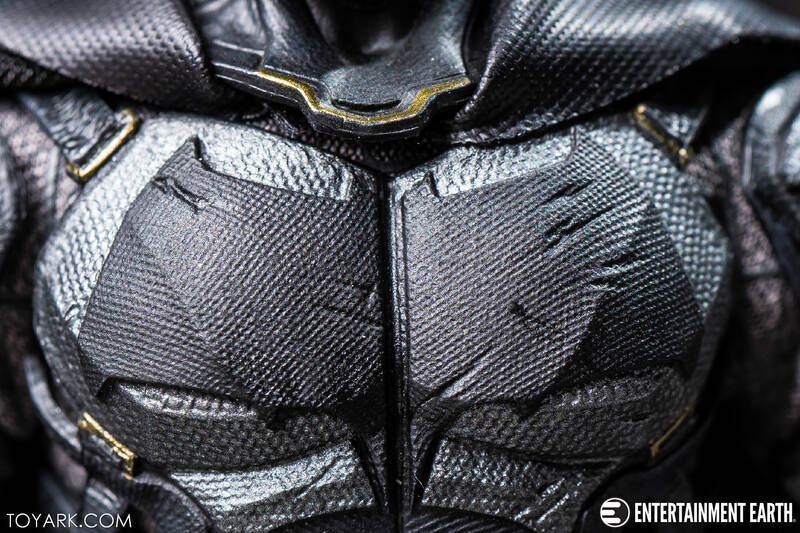 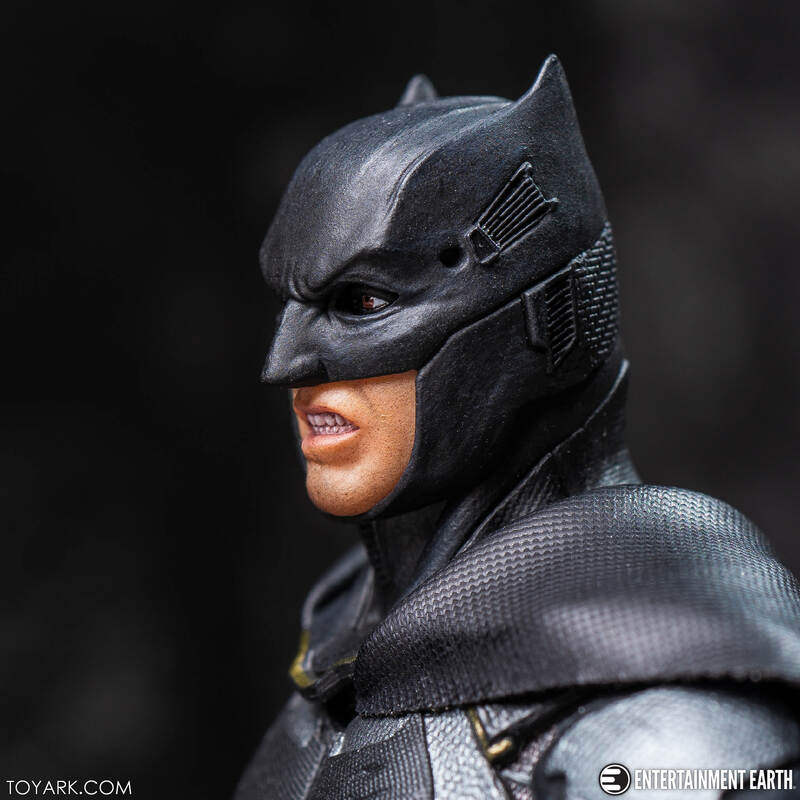 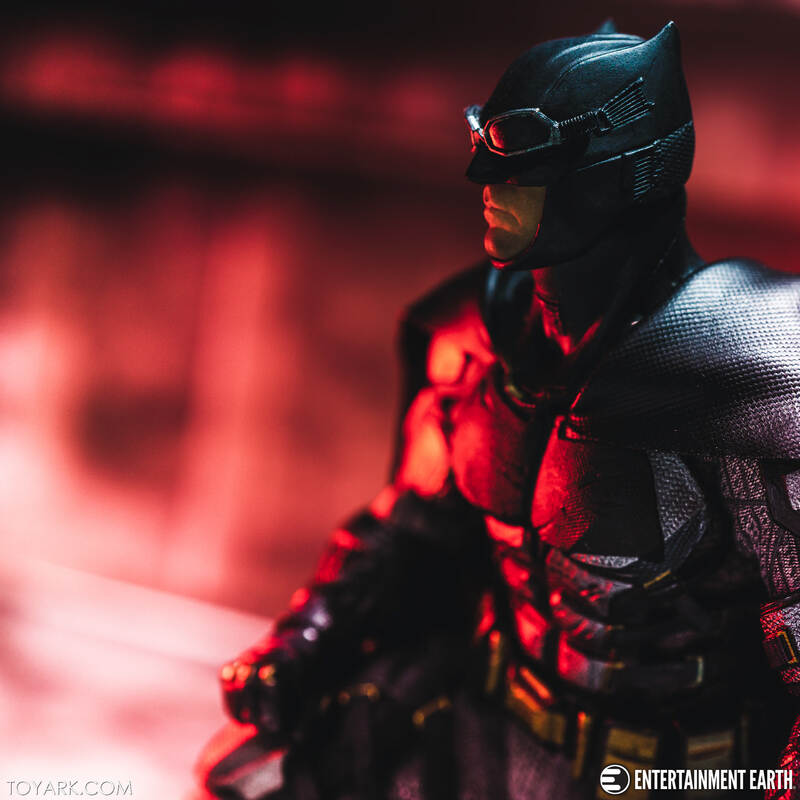 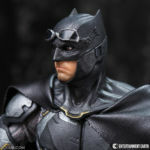 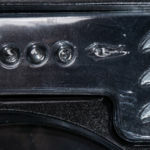 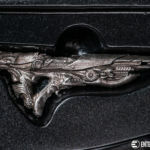 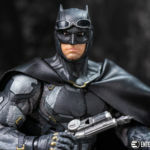 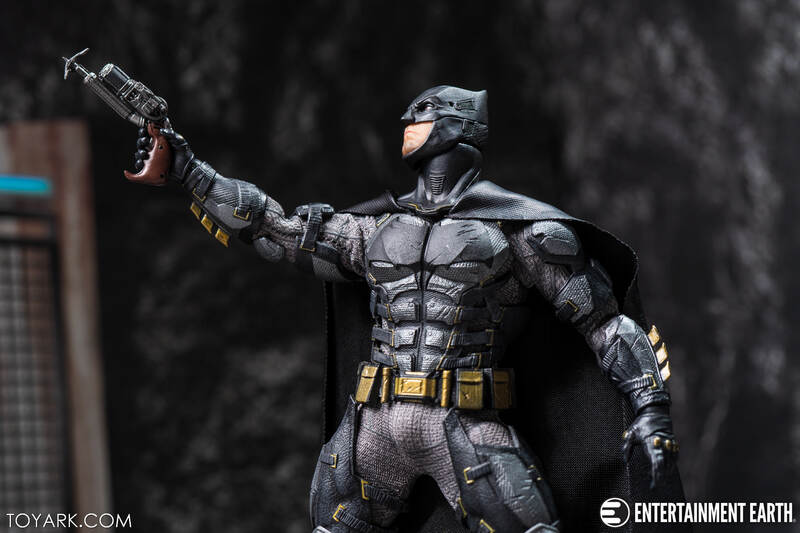 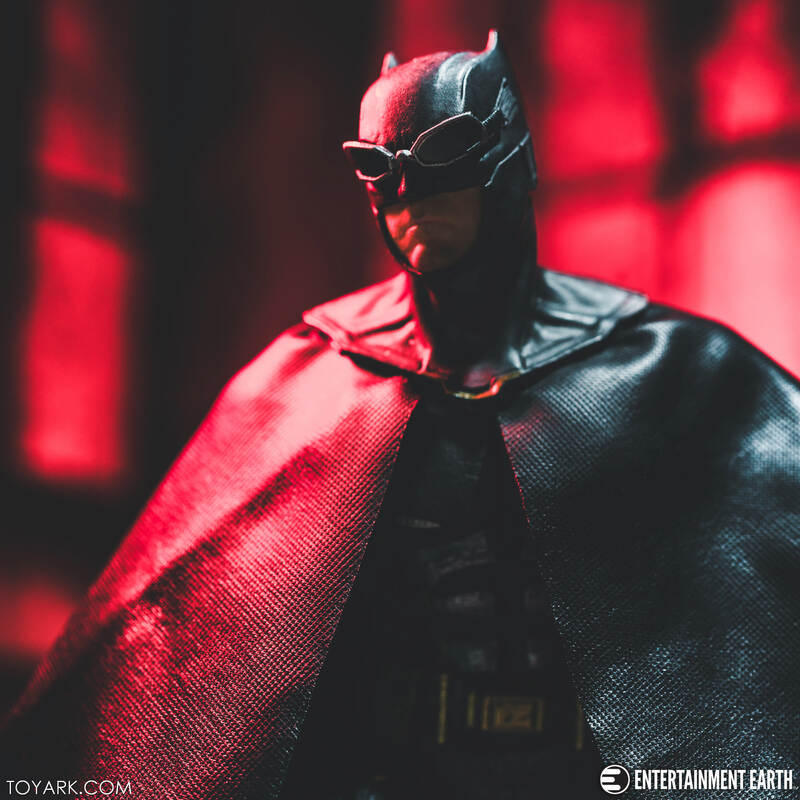 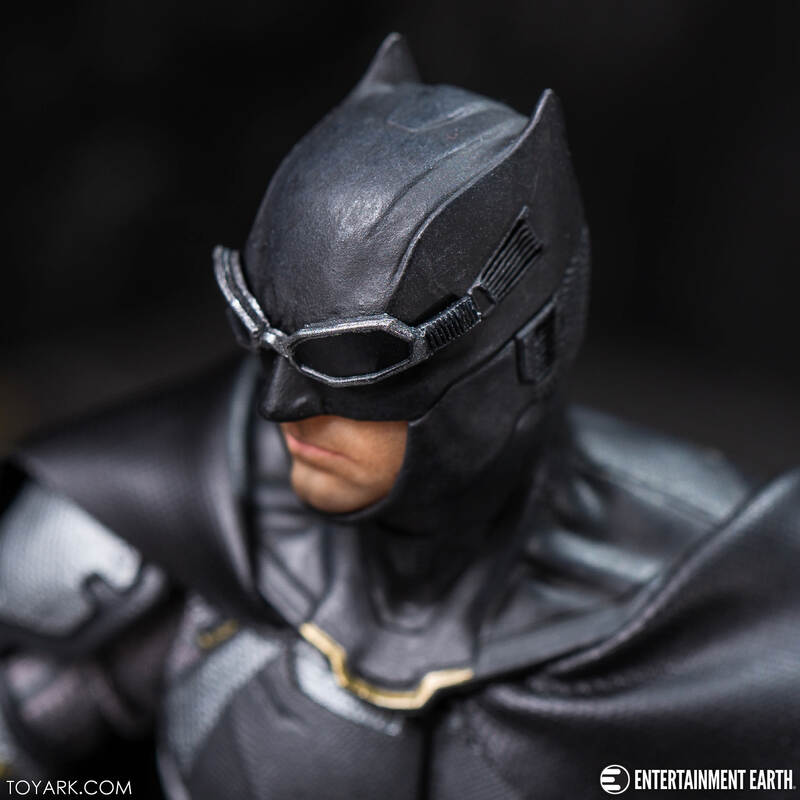 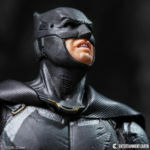 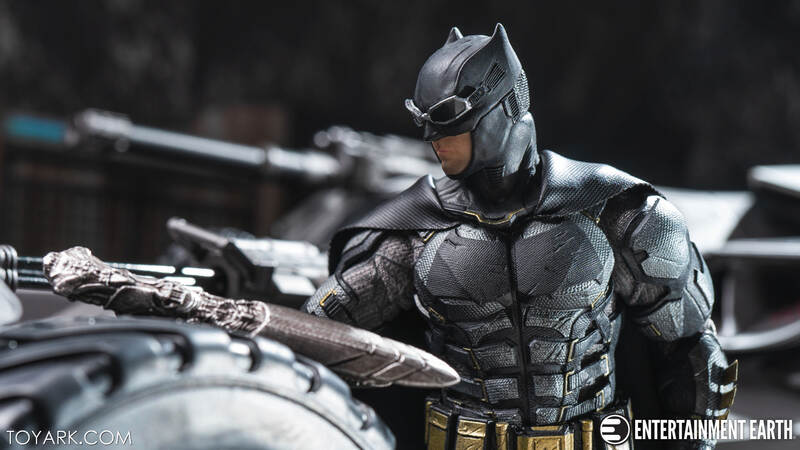 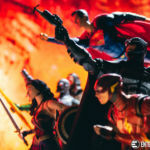 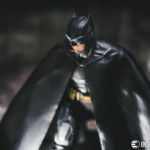 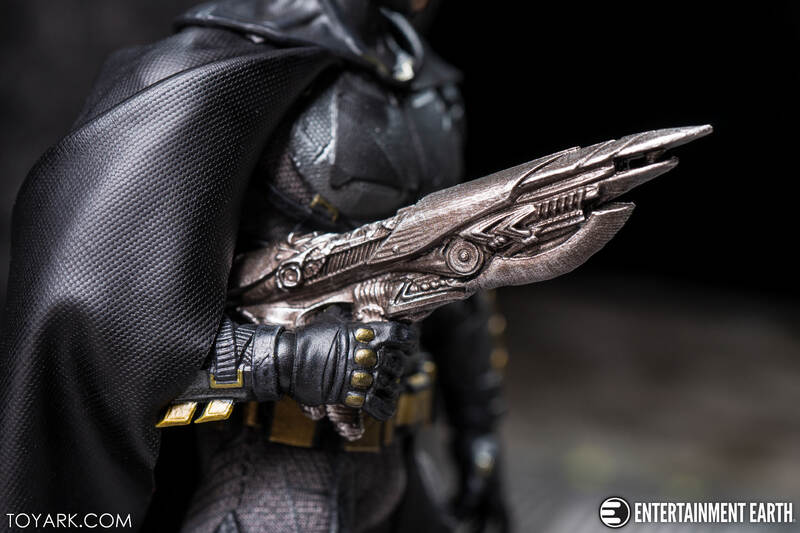 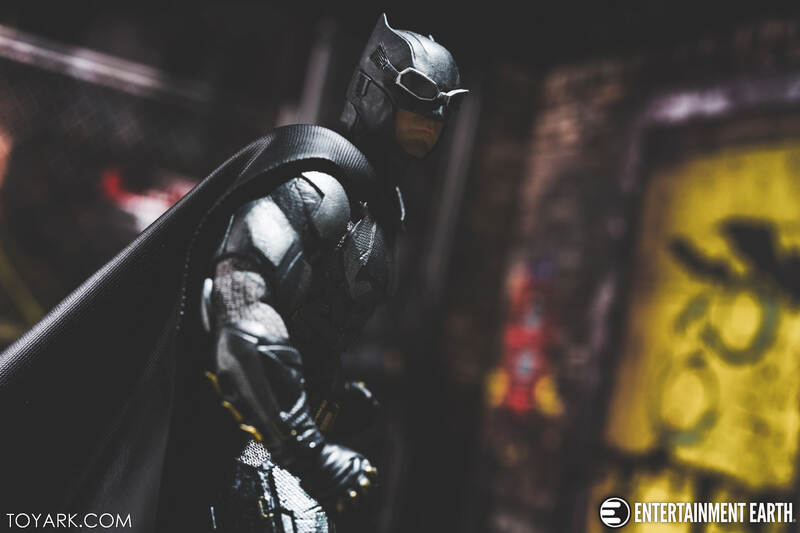 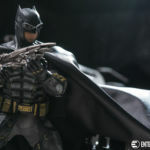 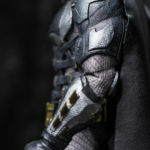 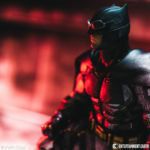 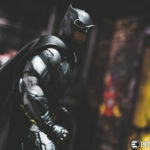 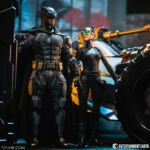 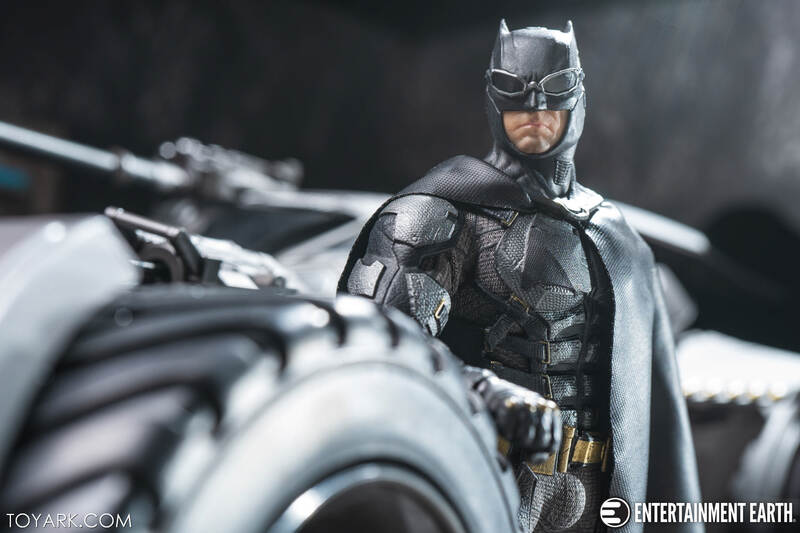 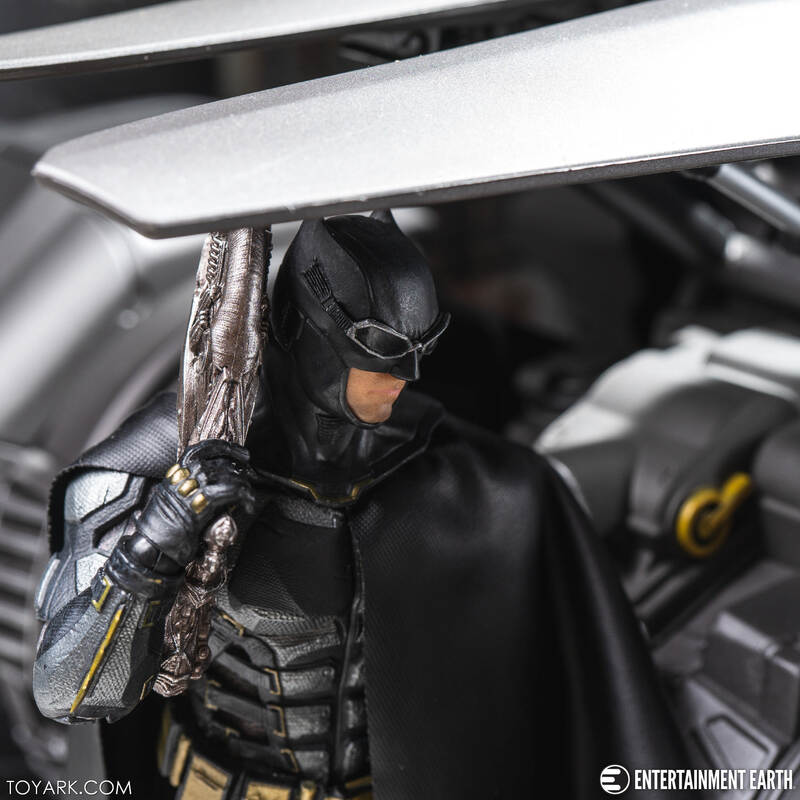 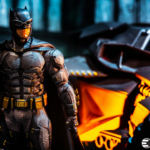 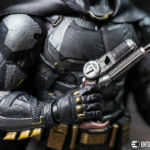 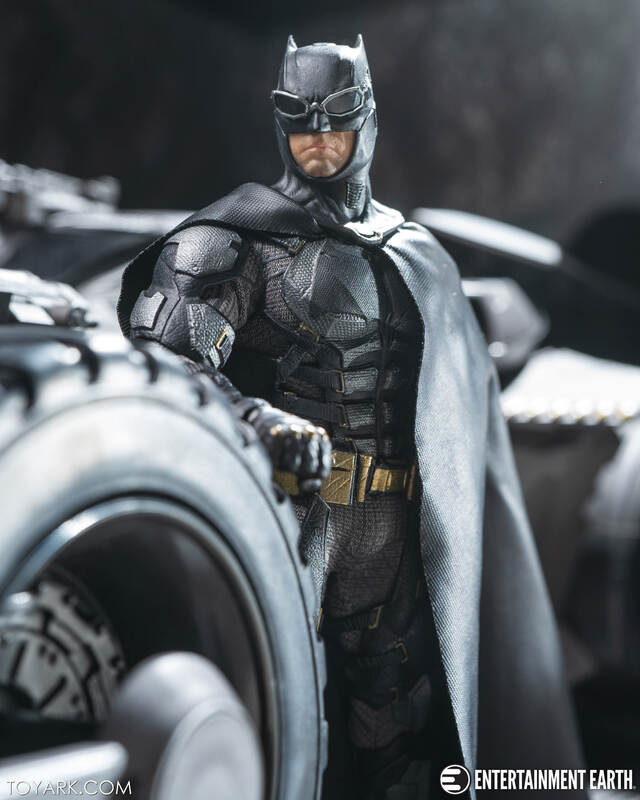 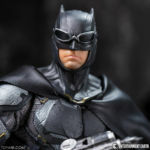 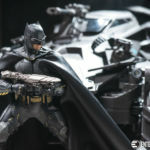 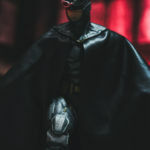 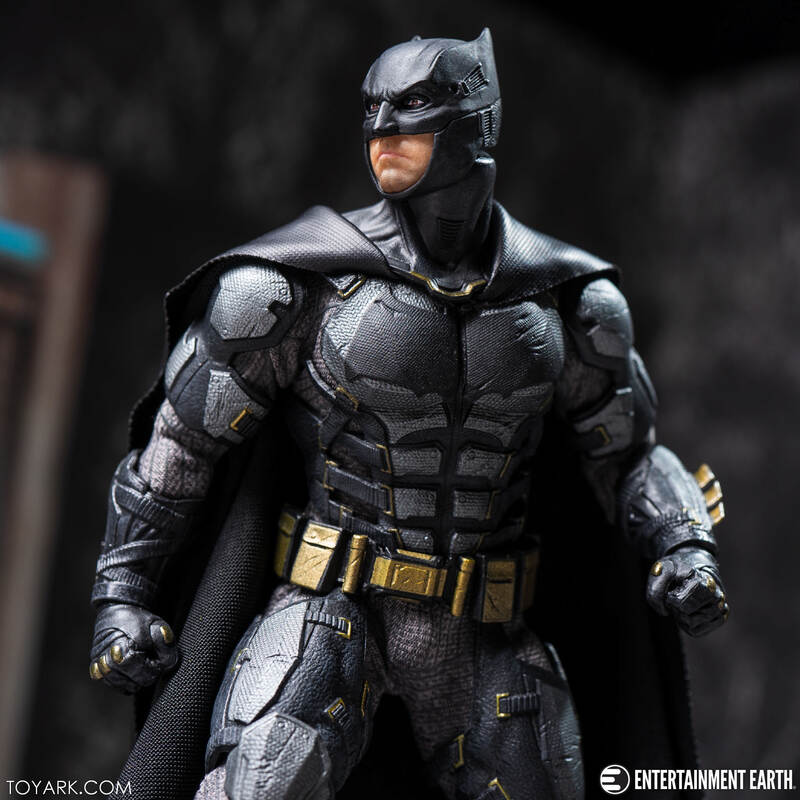 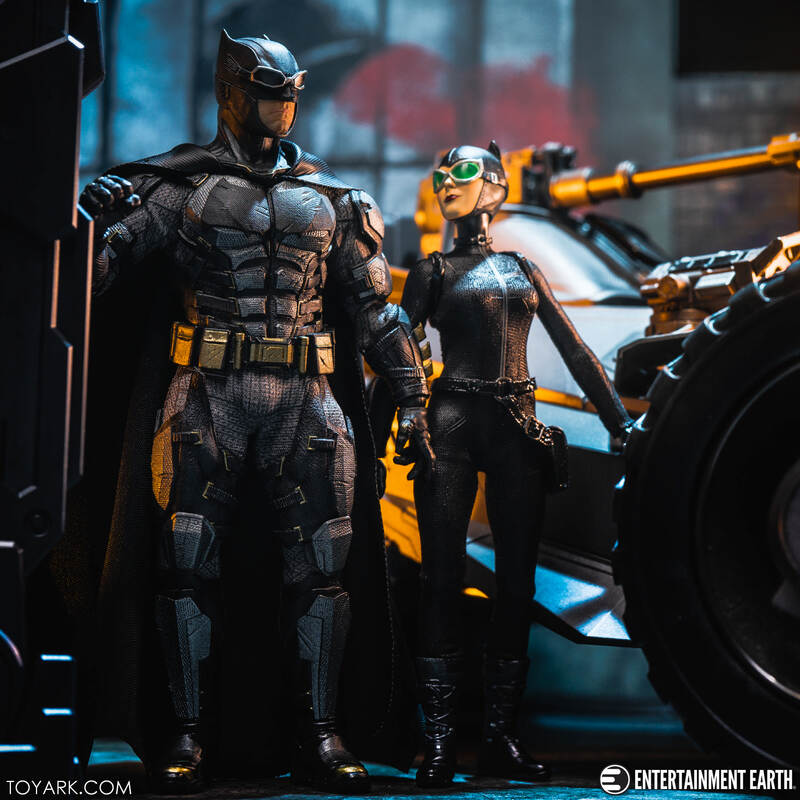 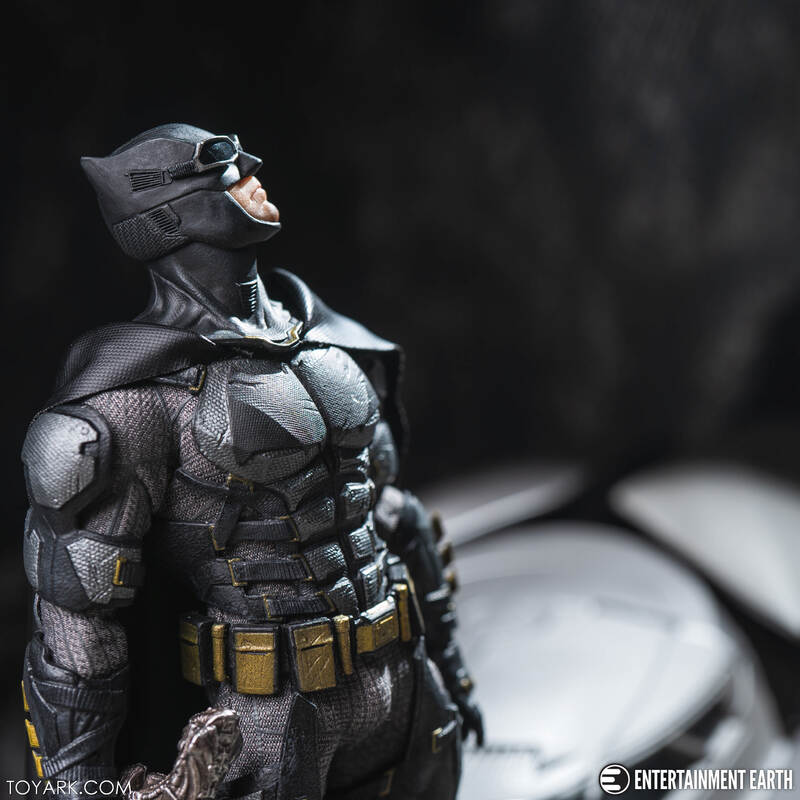 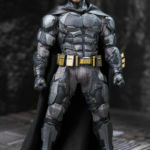 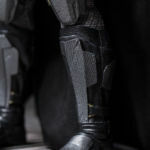 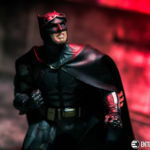 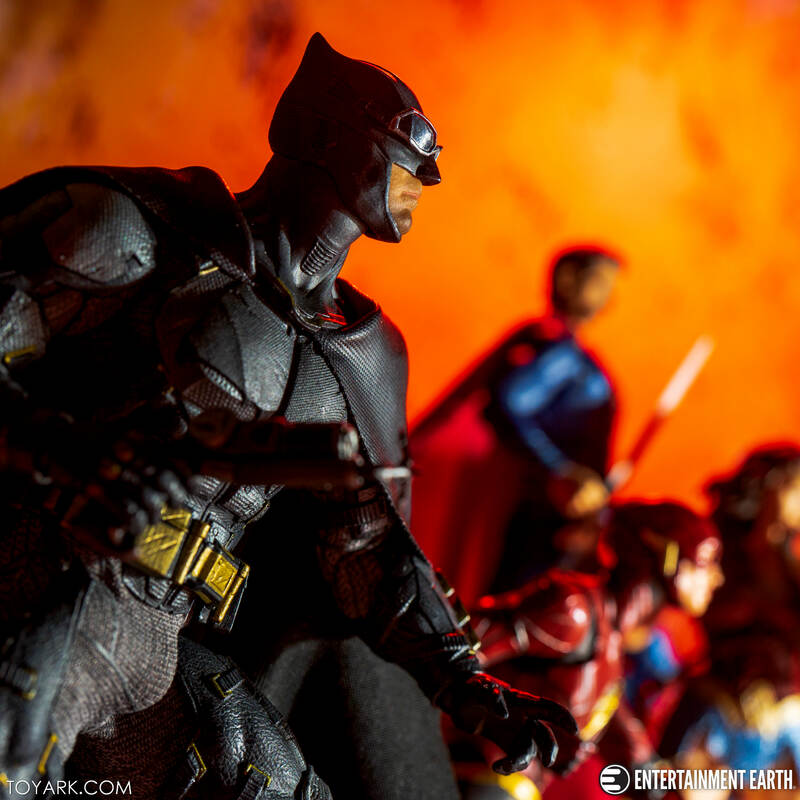 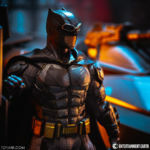 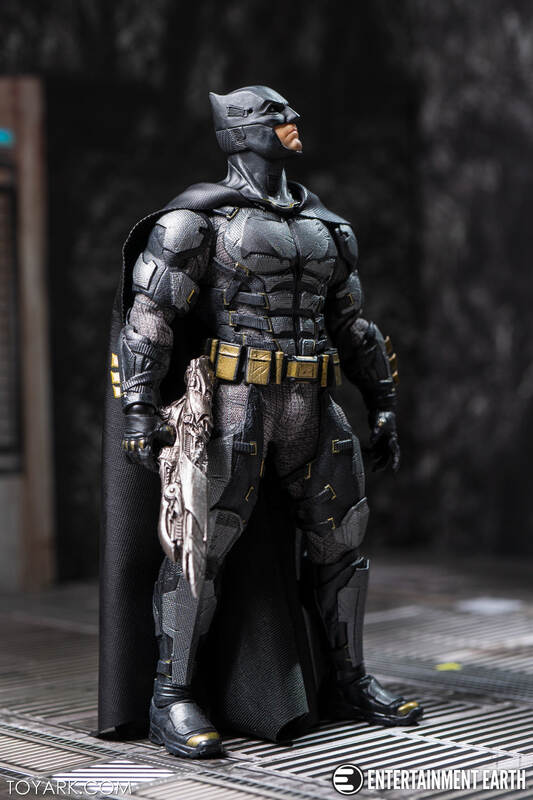 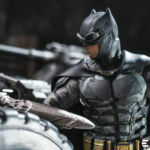 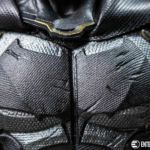 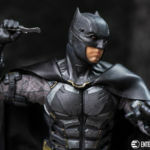 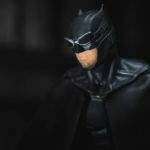 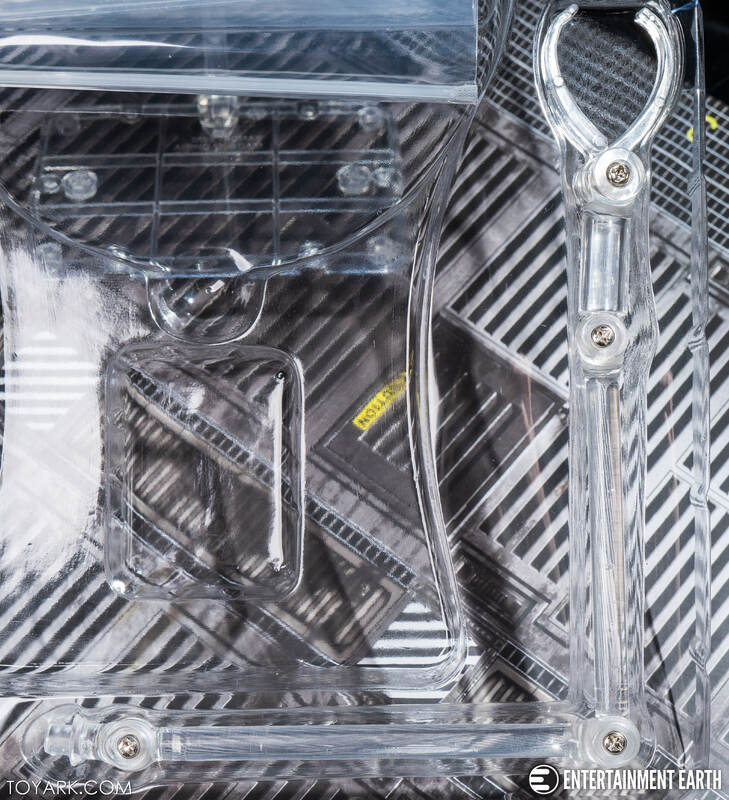 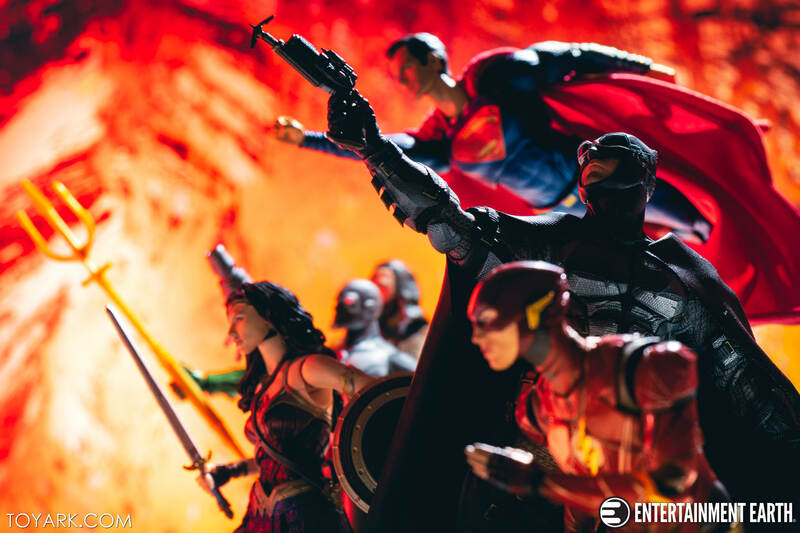 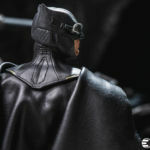 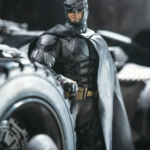 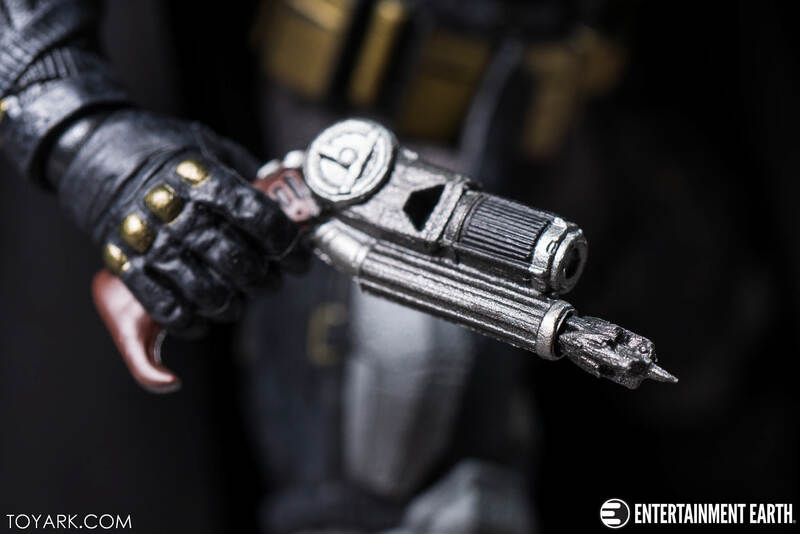 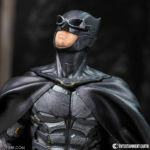 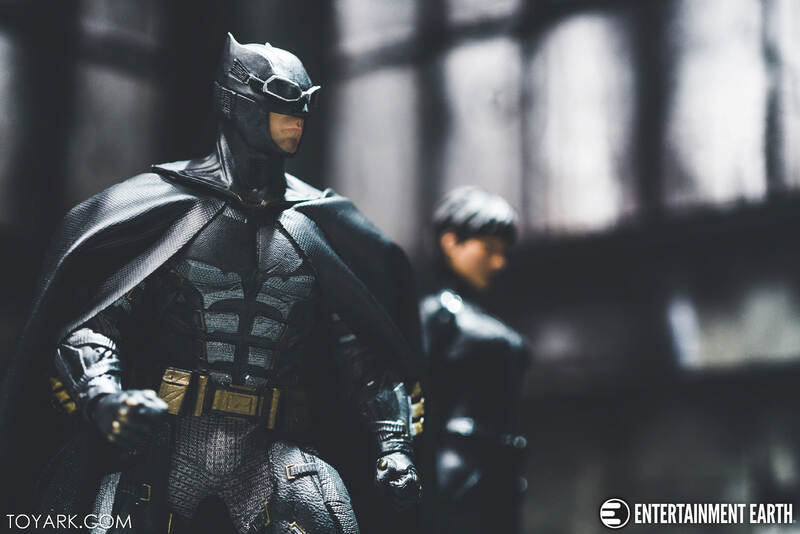 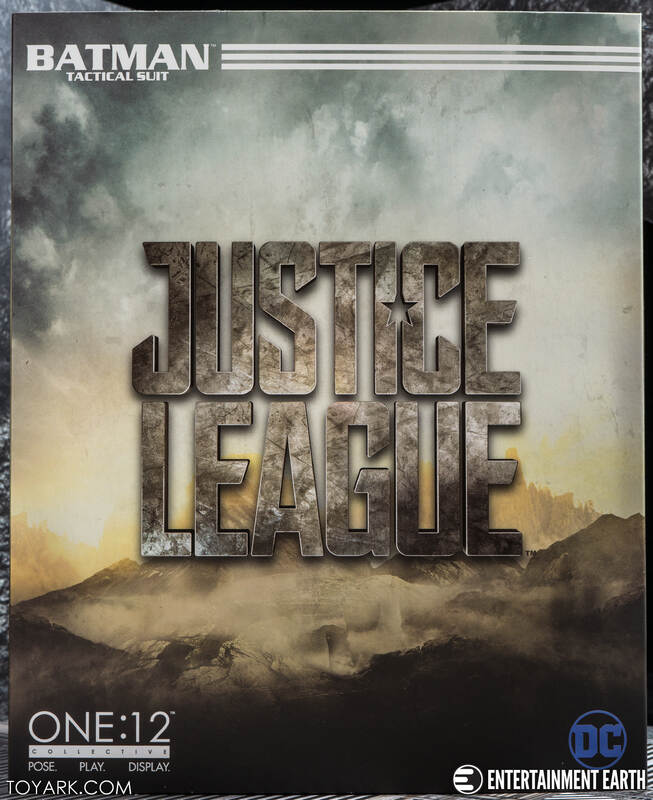 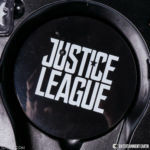 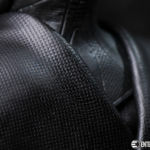 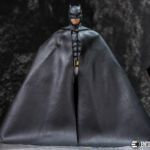 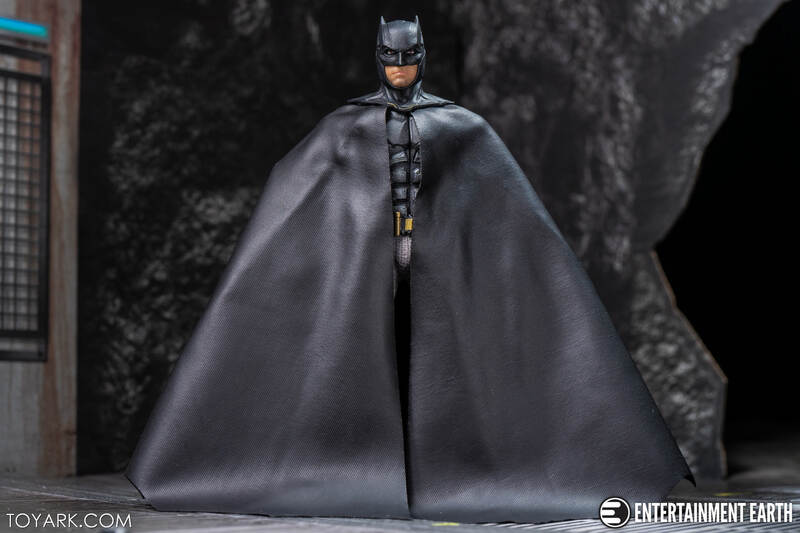 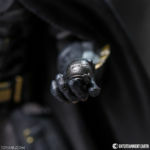 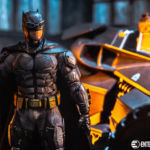 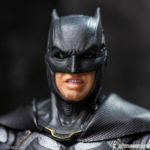 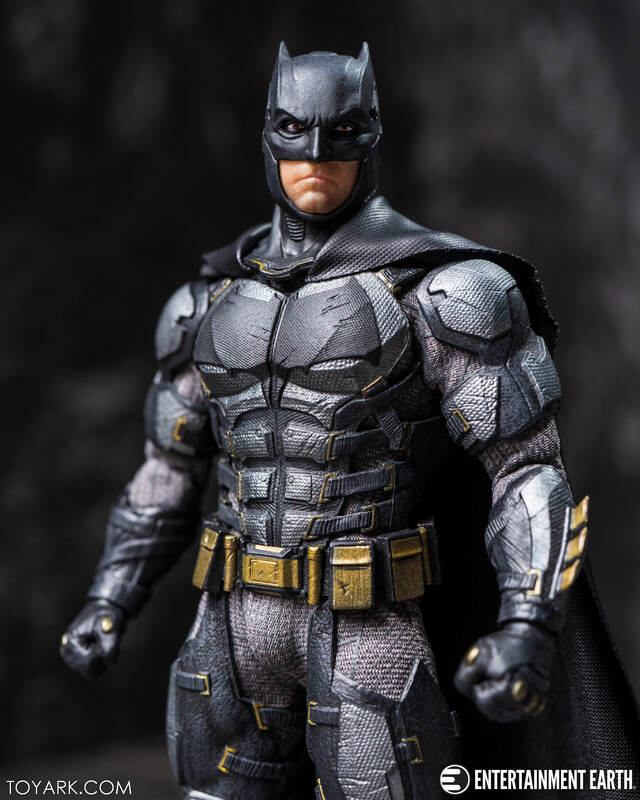 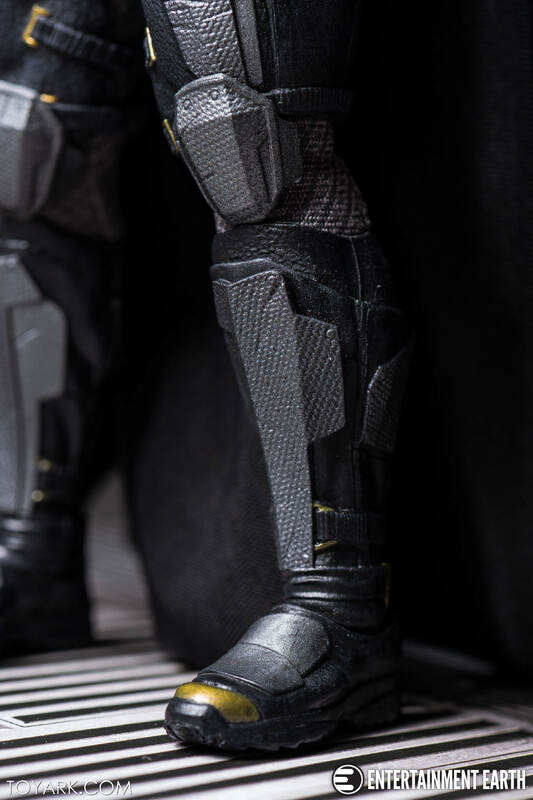 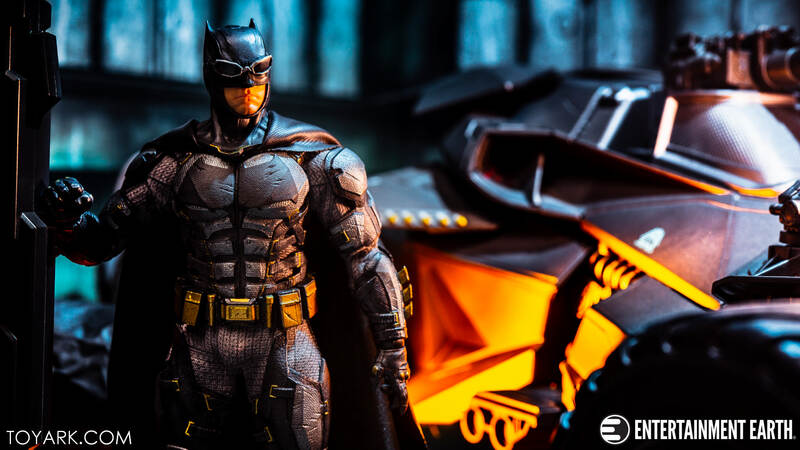 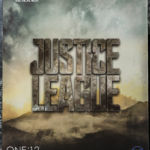 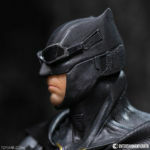 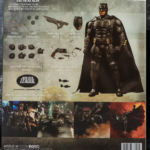 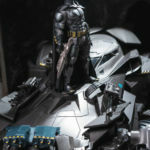 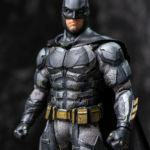 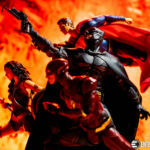 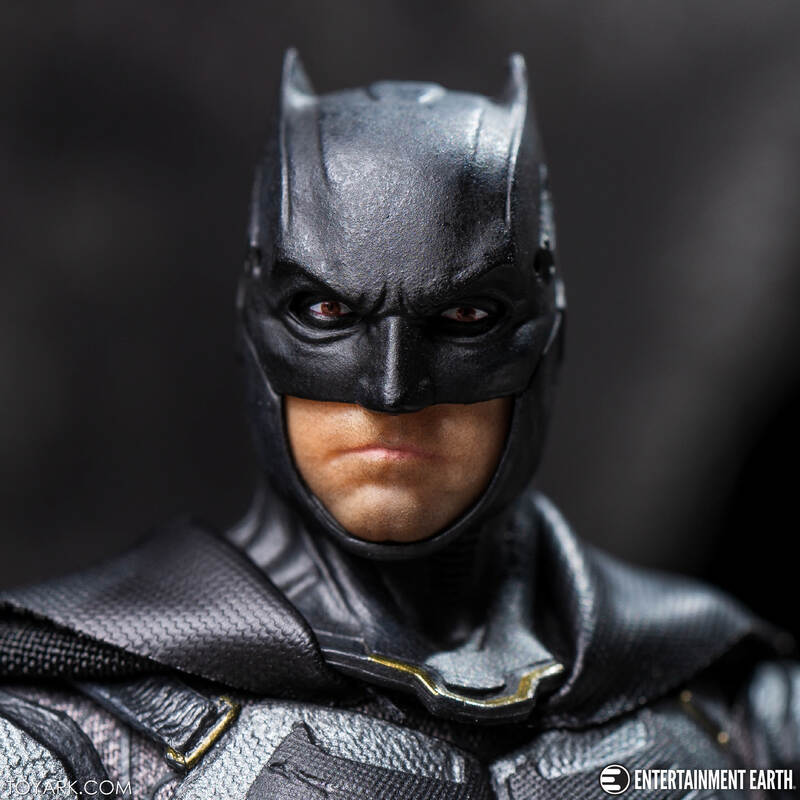 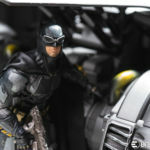 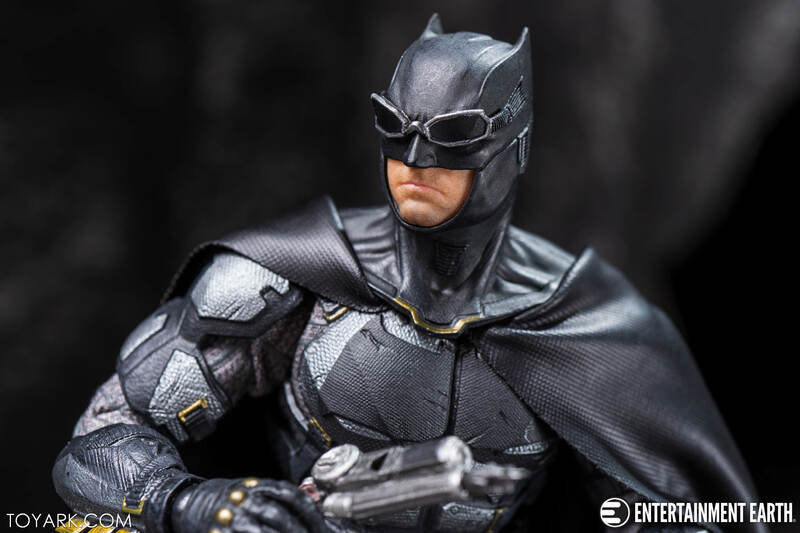 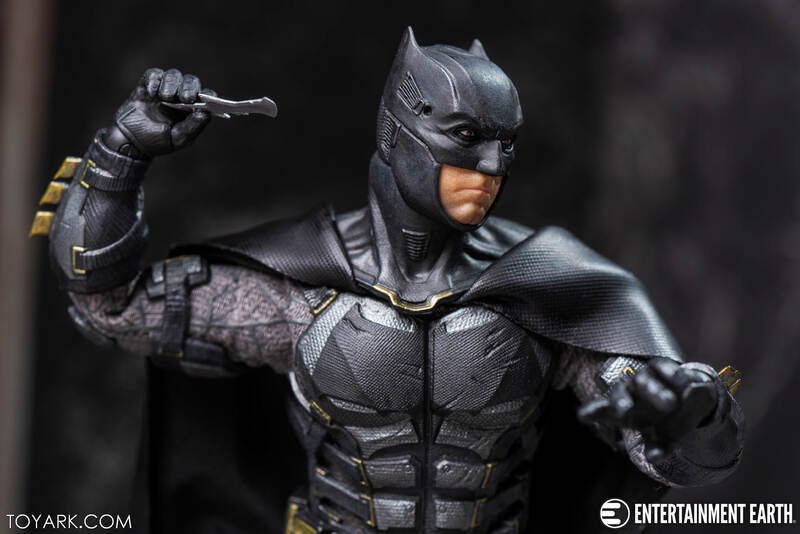 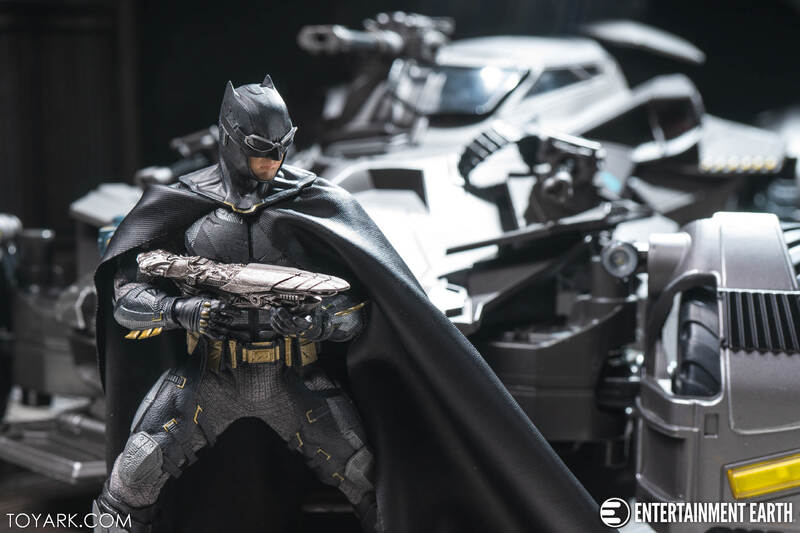 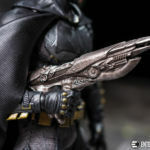 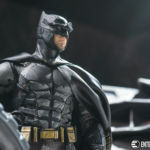 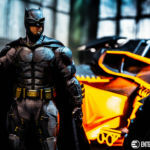 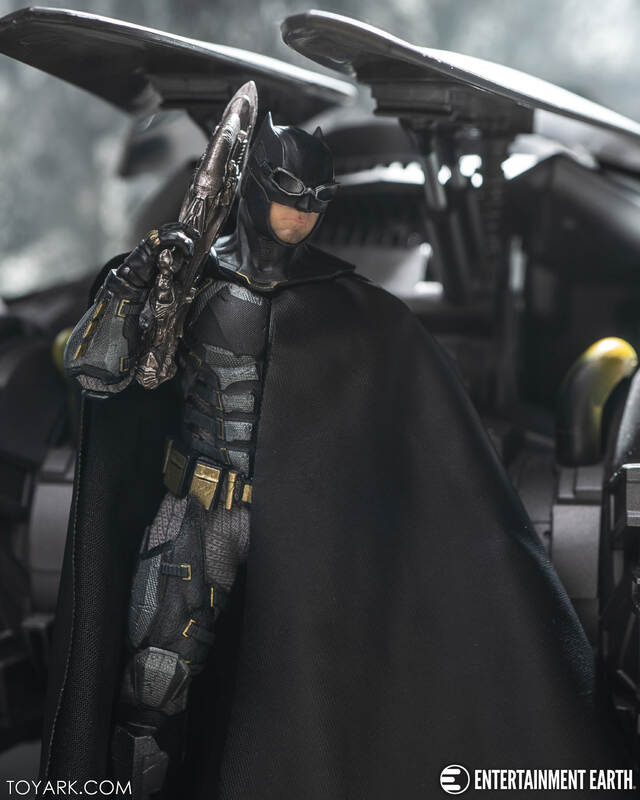 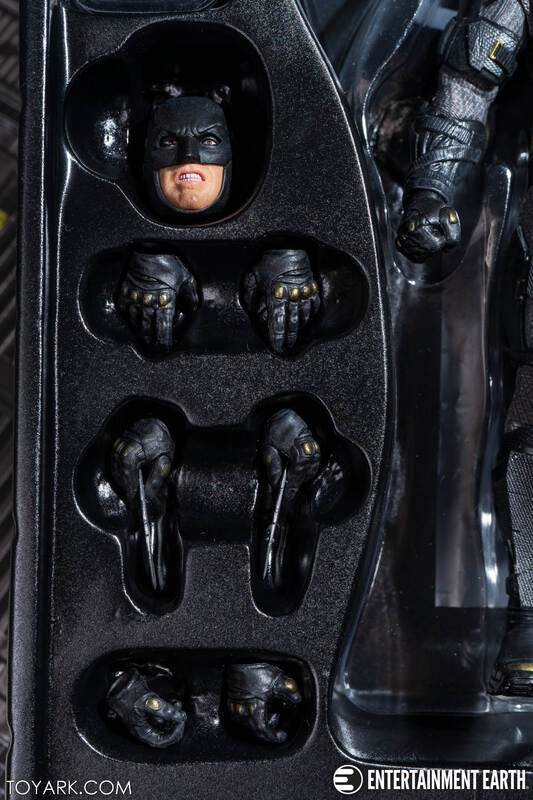 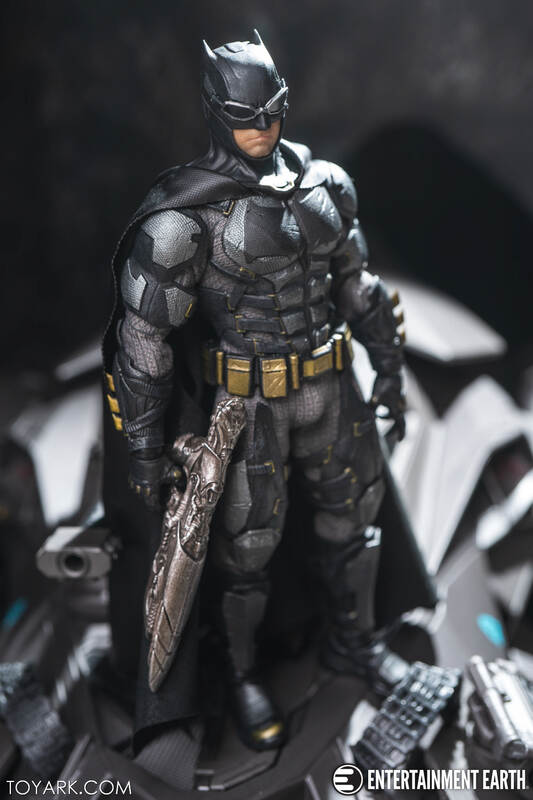 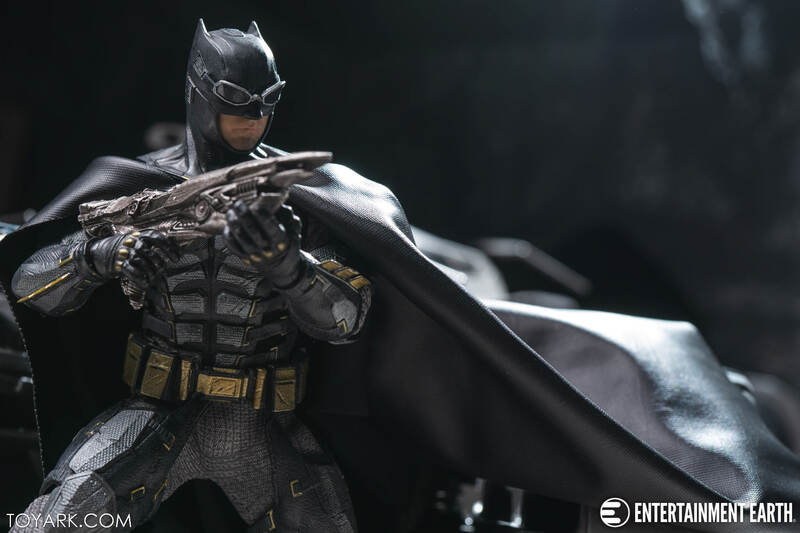 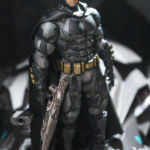 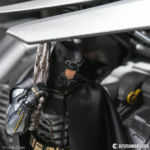 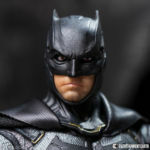 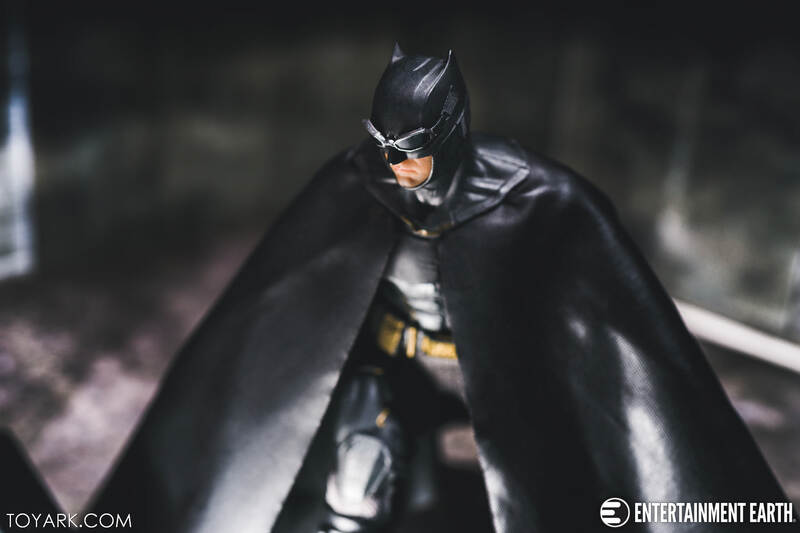 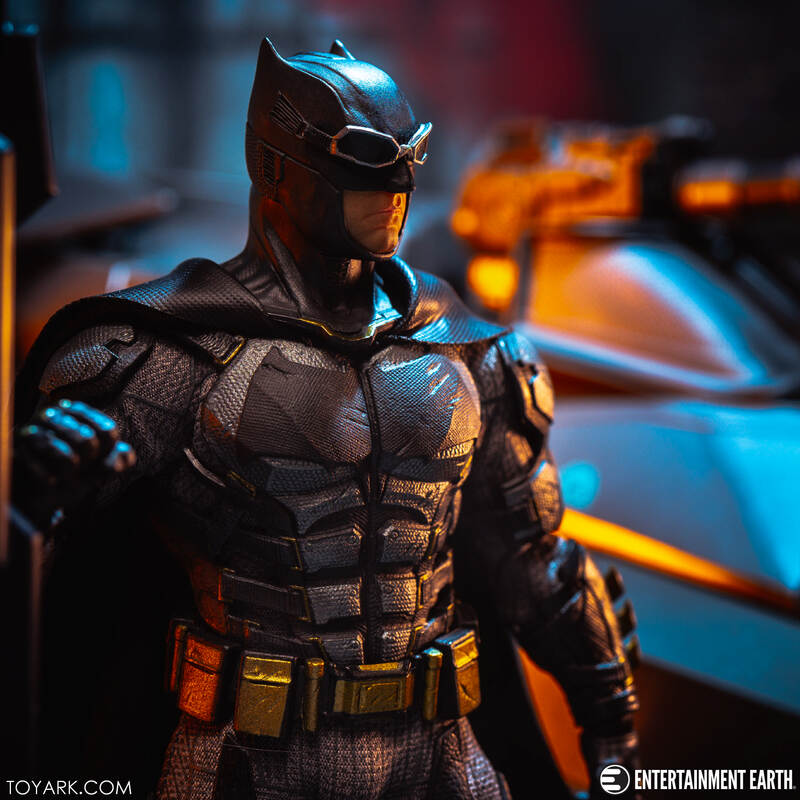 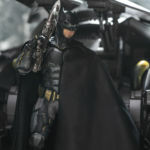 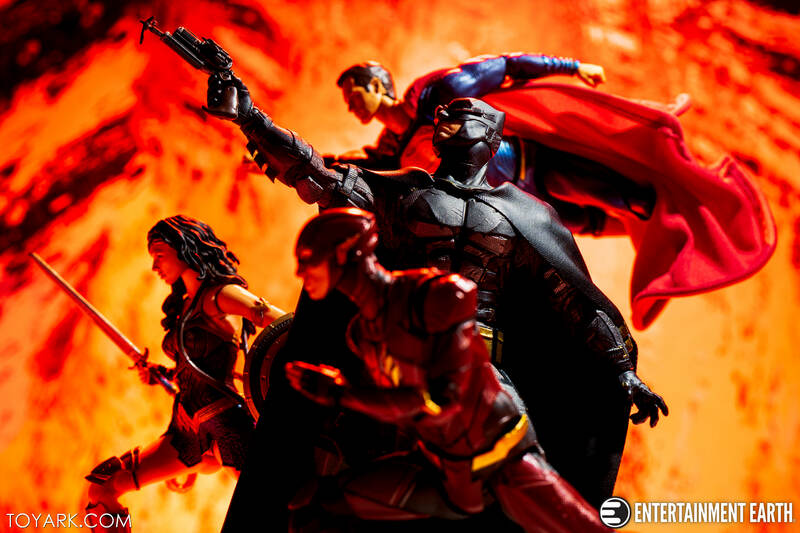 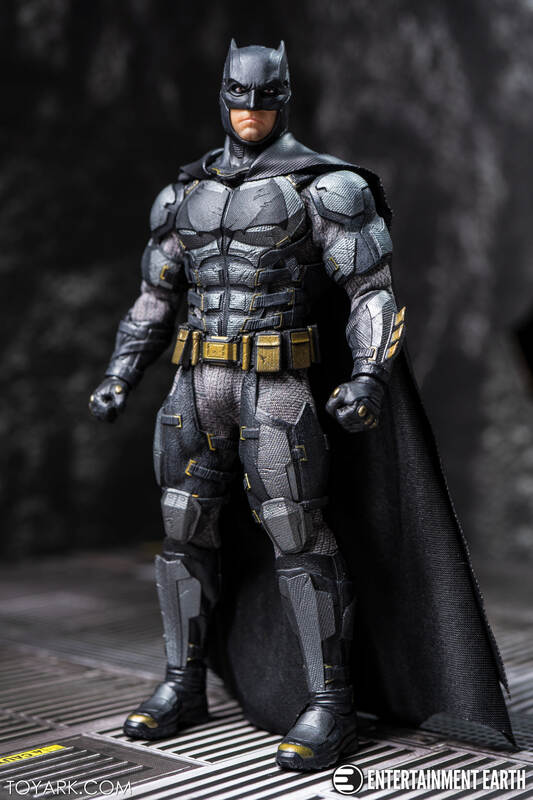 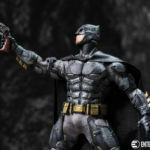 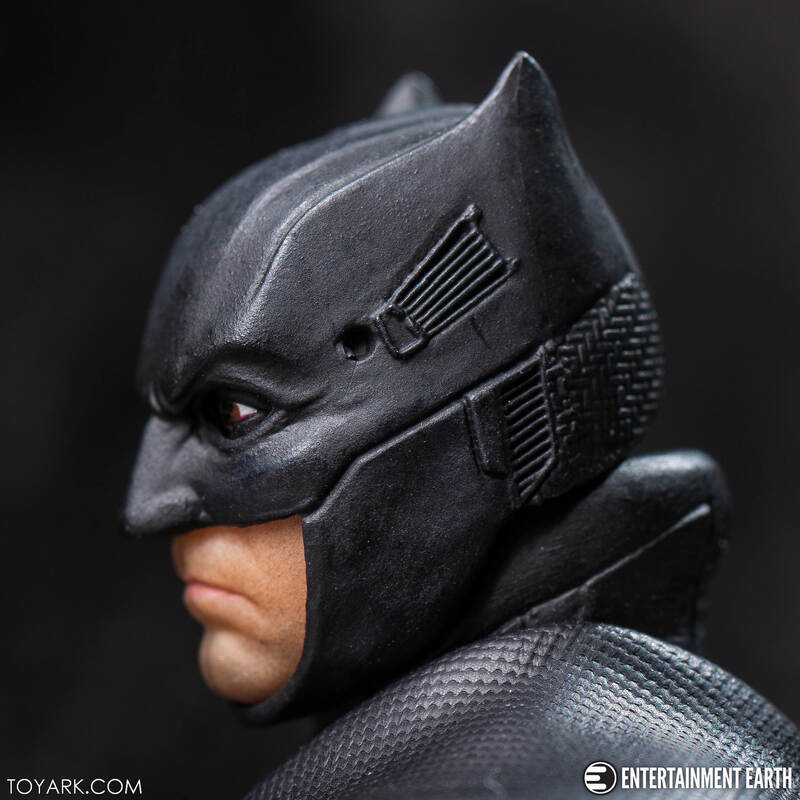 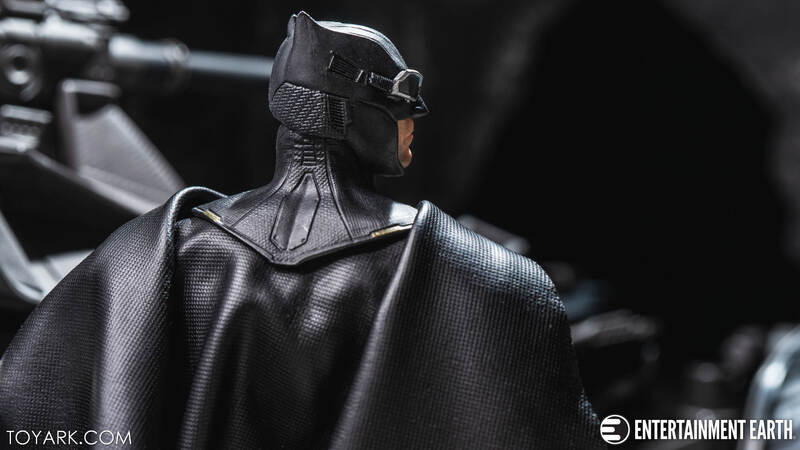 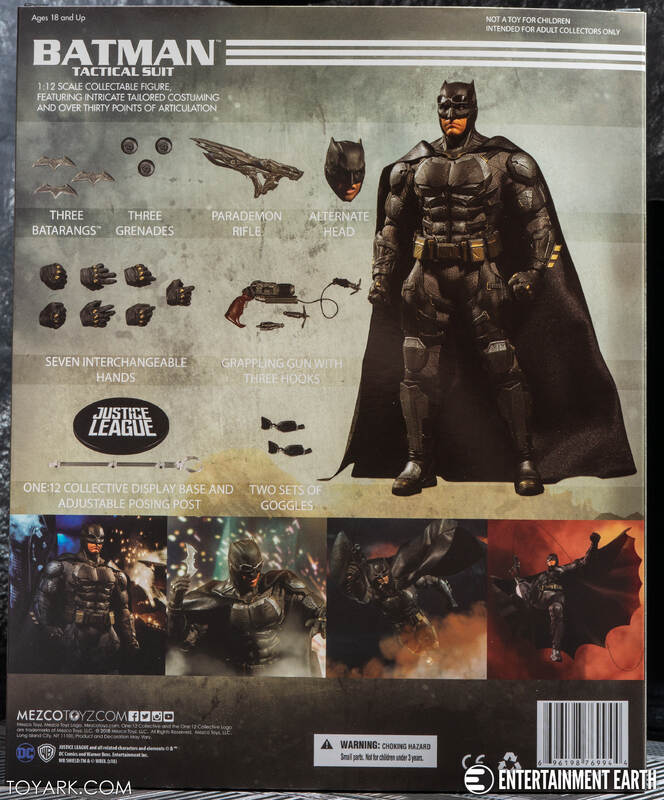 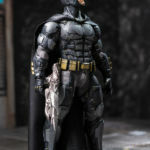 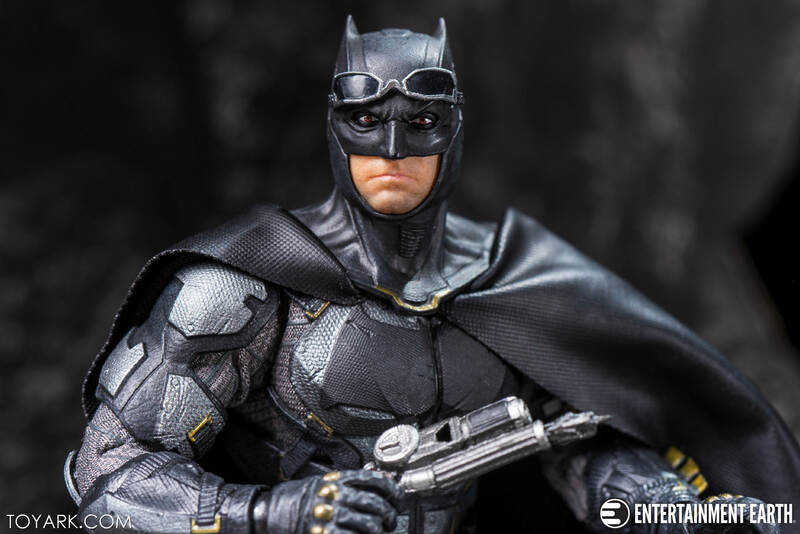 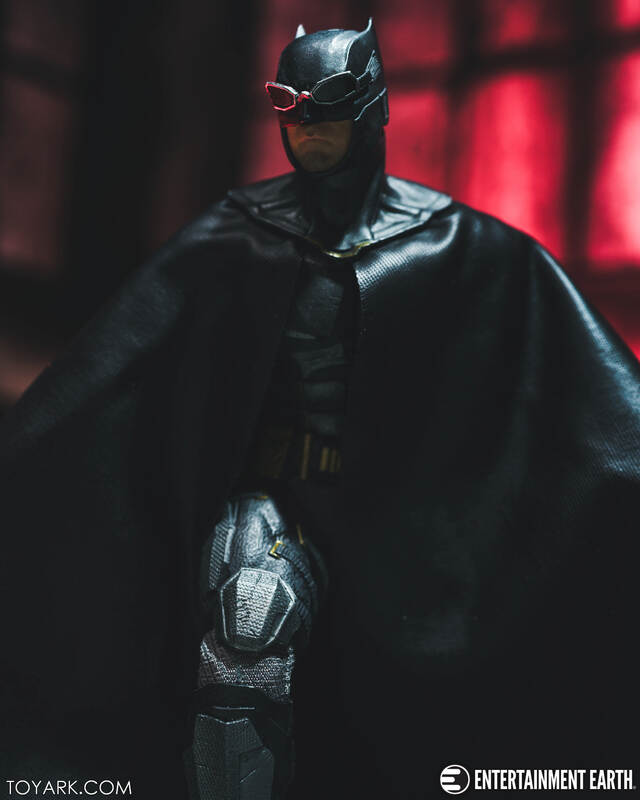 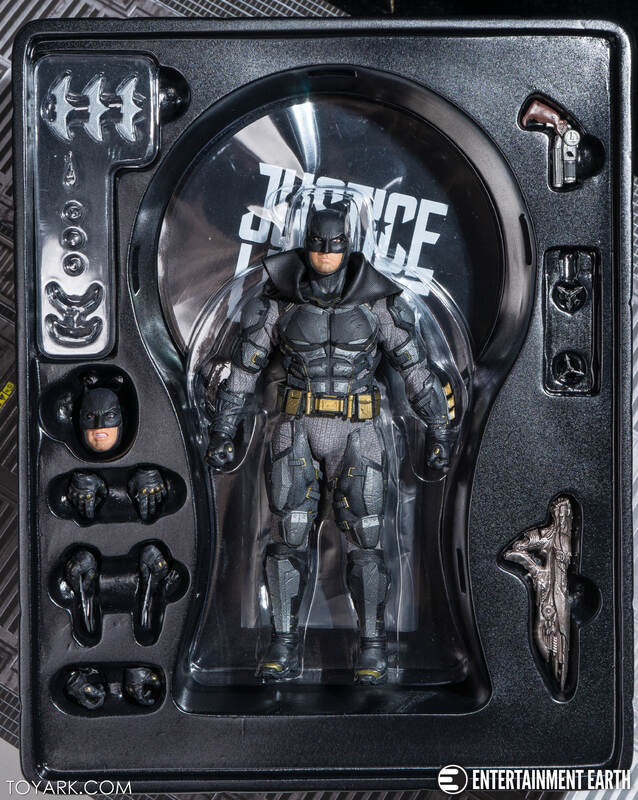 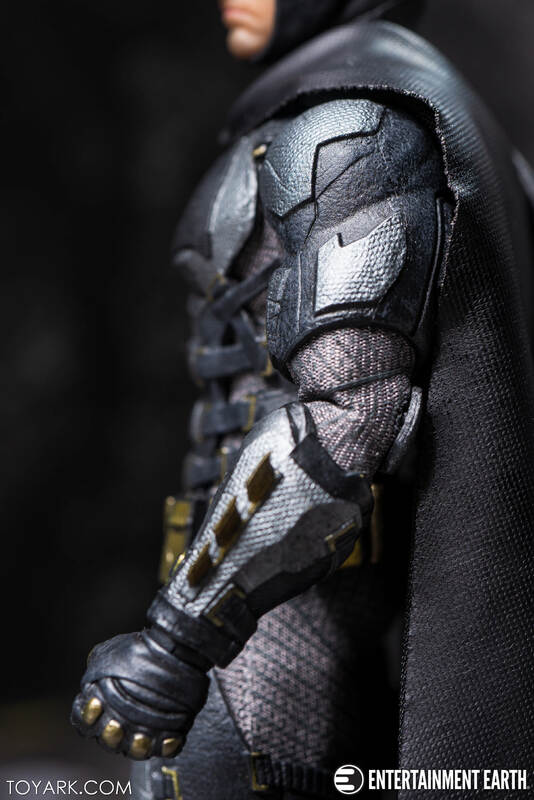 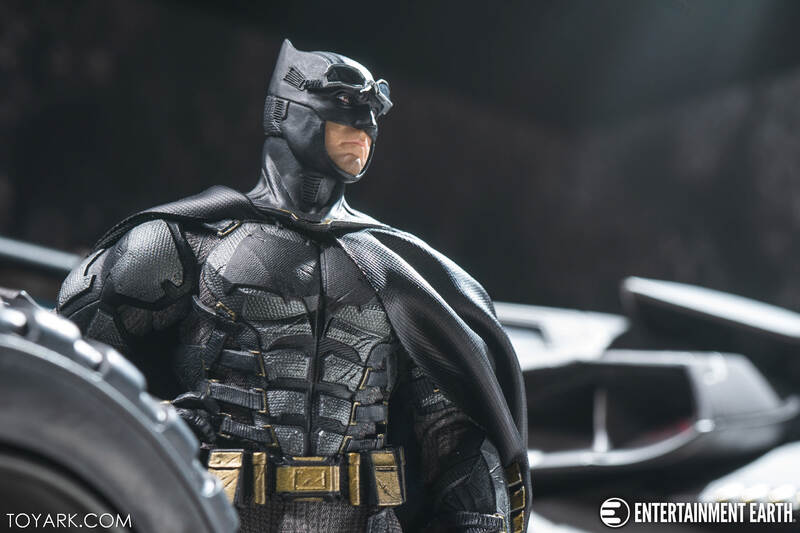 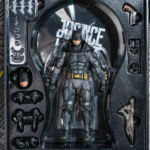 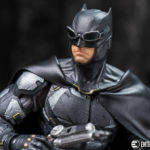 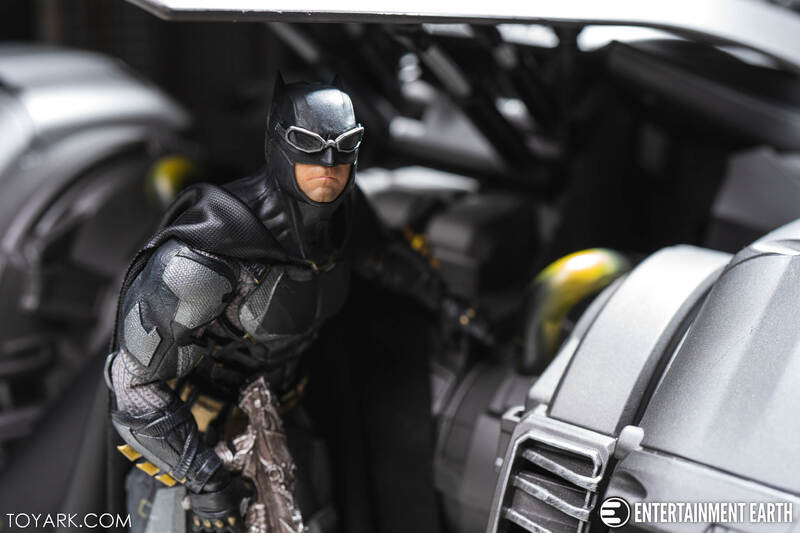 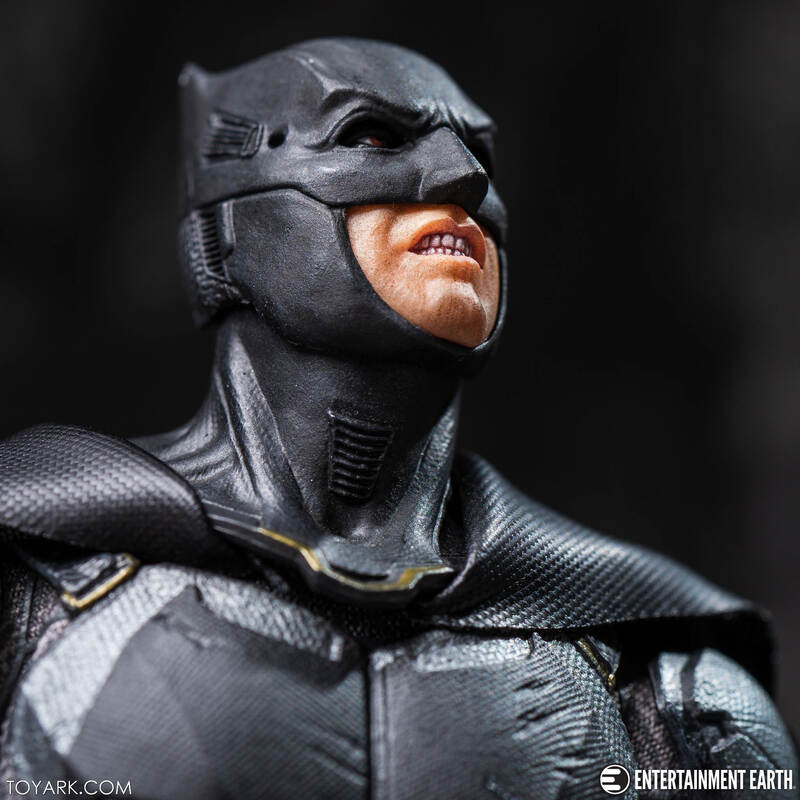 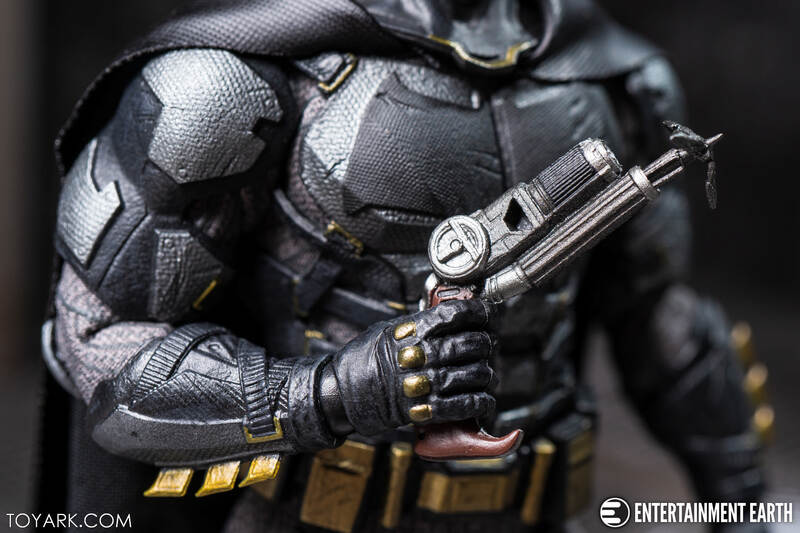 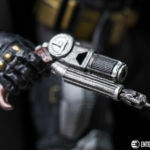 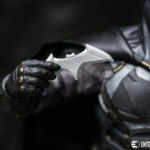 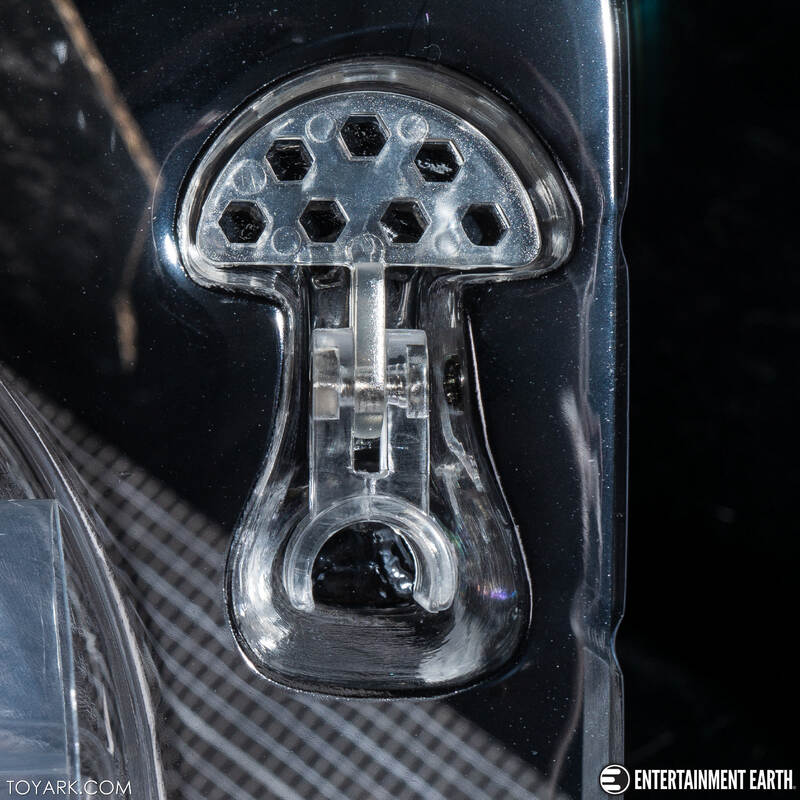 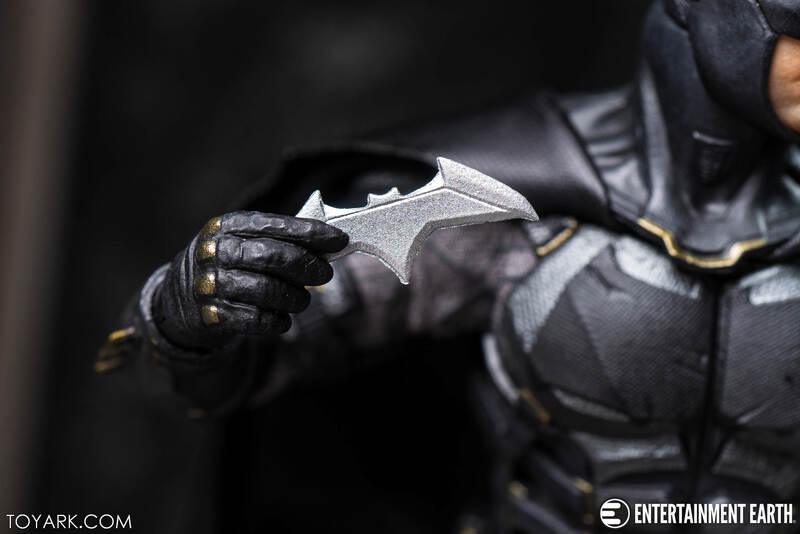 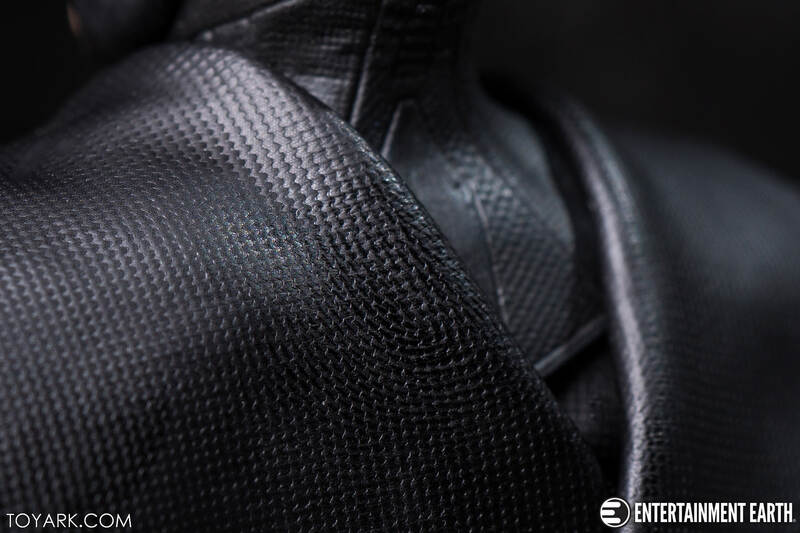 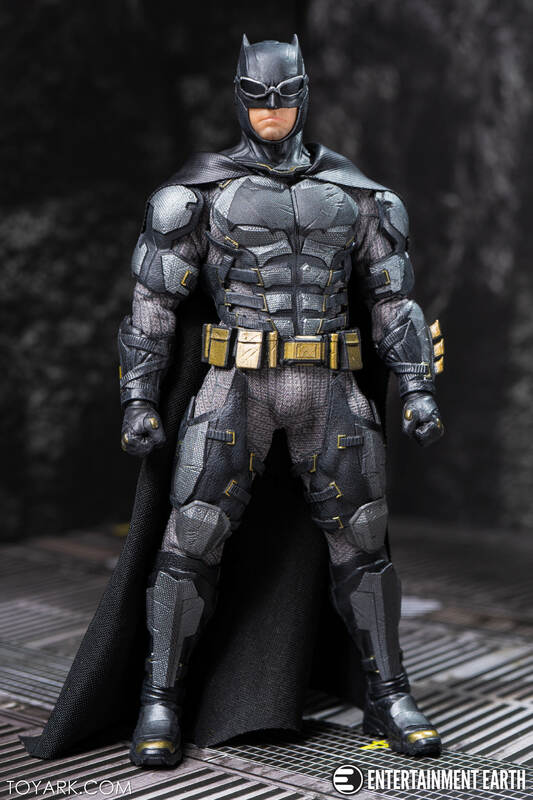 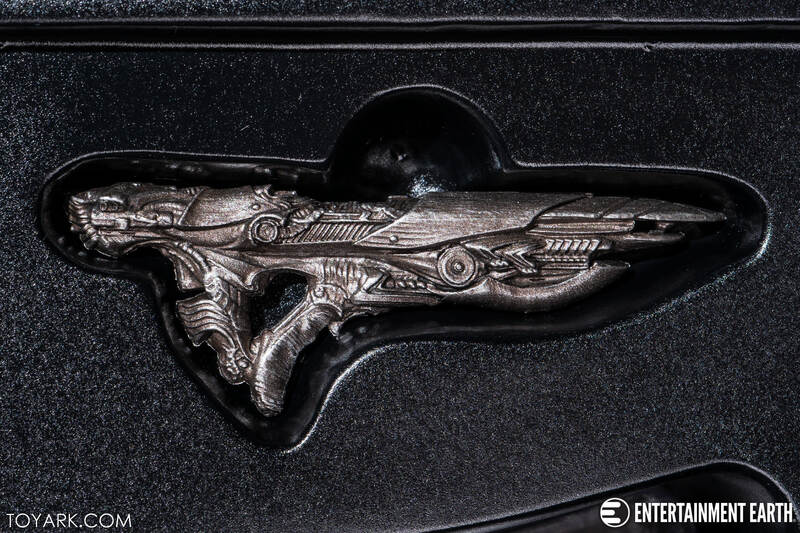 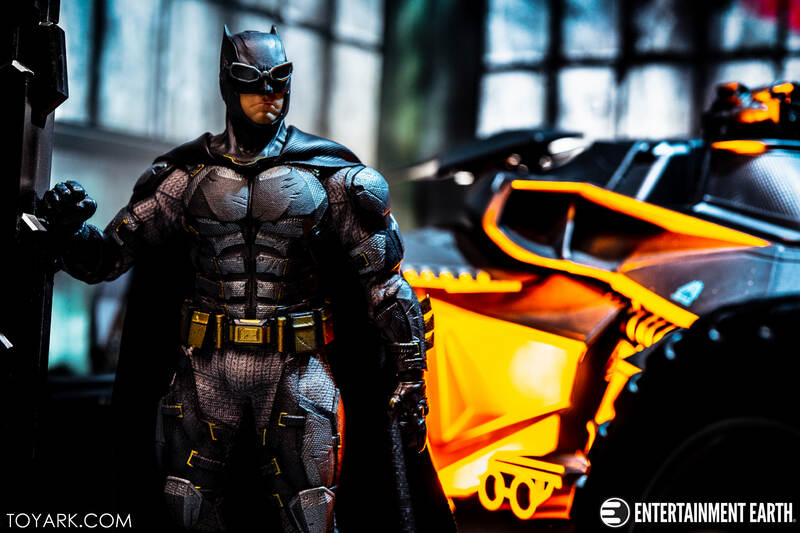 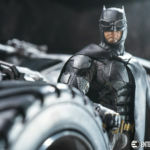 Full Thread: Toyark's One:12 Tactical Batman Shoot.